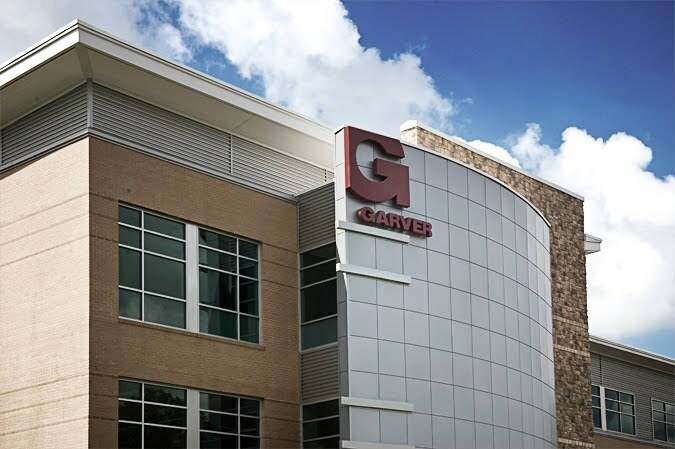 The American Council of Engineering Companies of Arkansas honored Garver with two engineering excellence awards at its annual banquet March 25. In the Building/ Technology Systems category, the ACEC of Arkansas recognized design work on our new corporate office in North Little Rock. 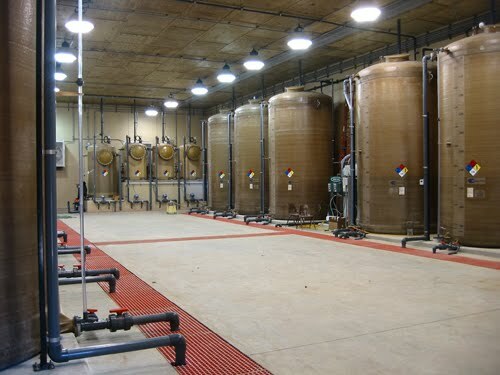 In the Water and Wastewater category, the ACEC of Arkansas awarded Garver for our work on the Russellville City Corporation's sodium hypochlorite facilities at its water treatment plant.